ITU’s Natalie Schluter has won a prestigious infrastructure award from the Carlsberg Foundation. The goal of the grant is to improve the level language technology for Danish, affecting the digital lives of all Danish citizens. 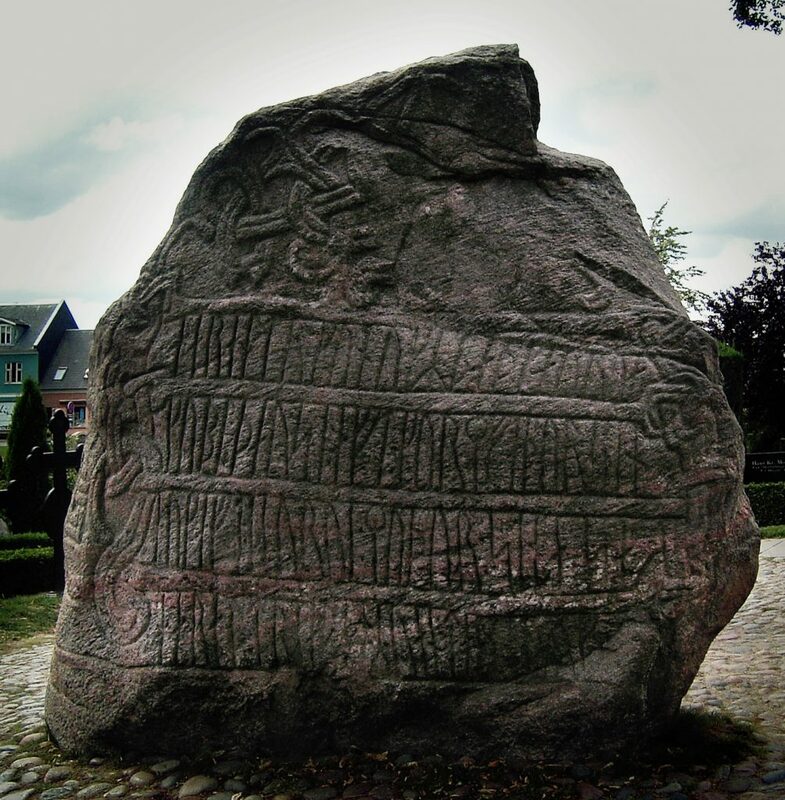 The project implements a bootstrapping methodology for high-speed, high-quality development of large-scale Danish language research resources: syntactic, semantic, and discursive. In doing so, it will quickly bring the Danish language into relevant realms of modern research, in particular for Deep Learning research. This project is allocated 800,000 kr. and officially starts in Spring 2019; the outputs will be a basic foundation for future researchers and technology companies working with/in Danish. The project title is Danish Language Inclusion: High-speed high-quality bootstrapping of large-scale research resources. 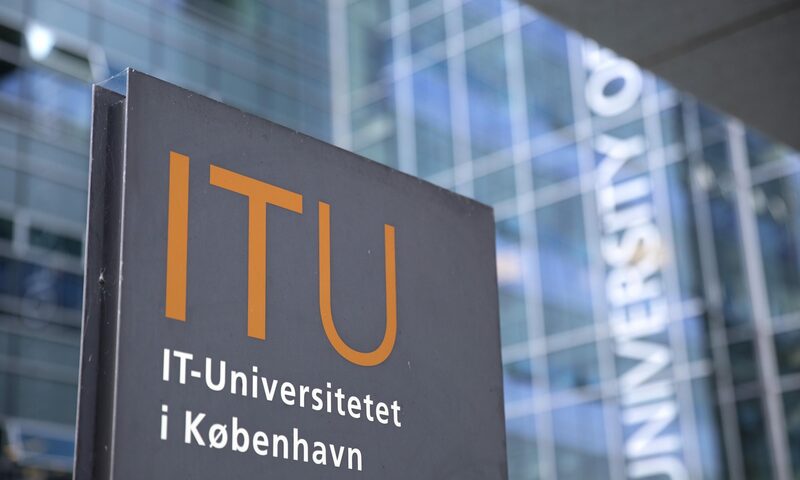 The PI is Associate Professor Natalie Schluter, who also runs the Data Science program at ITU and is part of the WIDS Denmark conference leadership, also funded in 2019 by the Carlsberg Foundation.